Use VS-1 during pre-rut, rut, or post-rut on scent pads and licking branches in high traffic areas. Limited supply sells from Sept. until it sells out every year! PRE-ORDER NOW! Before Ordering See DETAILS BELOW! 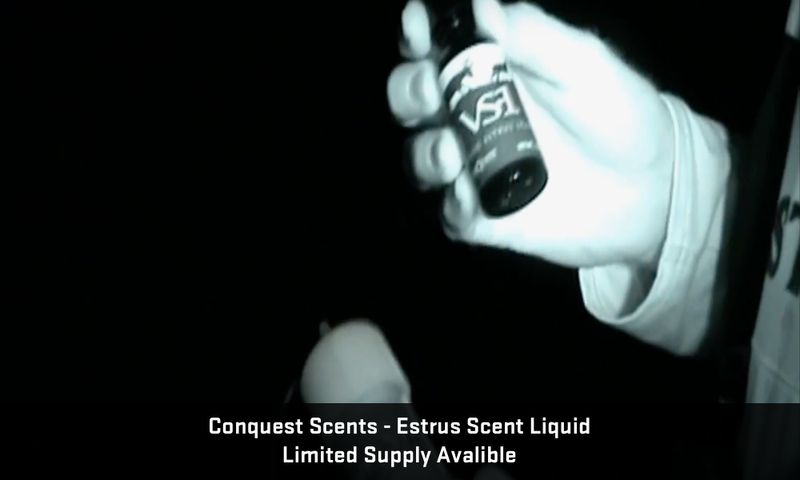 VS-1 is 100% estrus urine and vaginal secretions collected from superior breeding does that have been synchronized/cycled into peak estrus in order to produce the highest possible concentration of pheromones in 100% pure liquid form that requires refrigeration and is ideal for use with our Stink Stick Scent Dispenser. 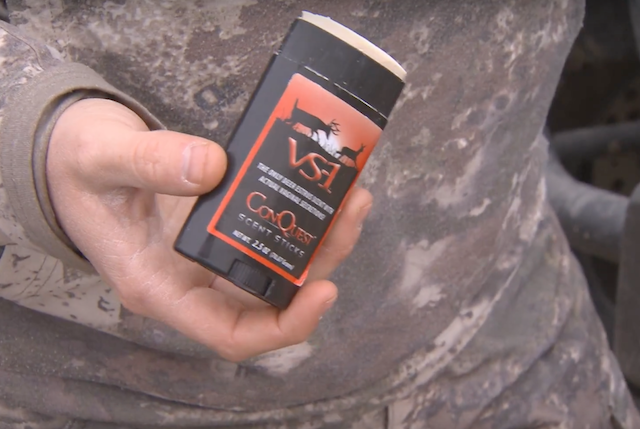 Use during pre-rut, rut, or post-rut on scent pads and licking branches in high traffic areas. Works great with a decoy! Use with EverCalm and RuttingBuck to create the smell of a deer herd and a dominant doe to create a seductive combination! The yellow color is great for visibility and for marking yardages! • EverCalm in Wax Tube Formula for No Leak, No Mess, and No Spills!! • Tapered thread (instead of o-rings) keep air out, scent fresh! • Leak-free design; safe for your pack! • Works in sub-freezing temperatures! • Rugged design for long lasting performance! 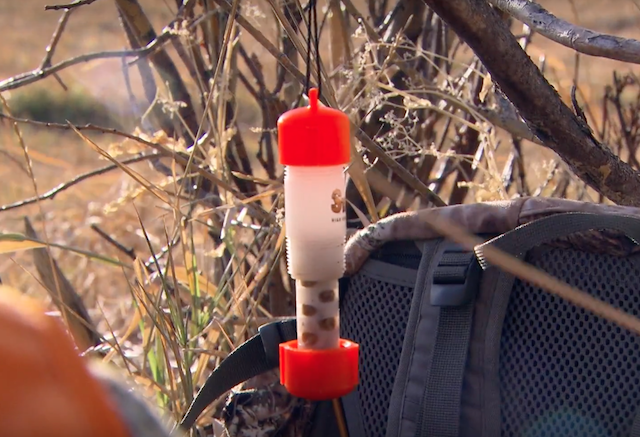 The orange color scent dispenser is great for visibility and for marking yardages!